The folks at Equip Foods have extended an amazing discount of 20% off all products to Keto In the City customers. That's right! 20% off of your favorite whole food supplements. Now you can get all of the nutrients you need at a great discount. Check out the high quality supplements at Equip Foods and use the promo code KETOINTHECITY. Equip Food's Complete Collagen is a flavorless blendable protein that can easily incorporated into water, smoothies, and baked goods. Each serving of Collagen has 15g of collagen peptides and only 60 calories. The only ingredient: Grass-Fed Bovine Collagen Peptides. Collagen helps boost recovery time, build lean muscles, and repair your gut.I love that with Complete Collagen I can get all of these benefits with out even tasting anything. Equip Food's Micro Greens are one of my favorite Keto Supplements. Get all of the nutrients you need with out the sugar of fruits and vegetables. Each Serving of Micro Greens contains 14 servings of 22 fruits and vegetables at only 25 calories and 1 net carb. All of the plants in the Micro Greens blend are cold pressed to preserve all of the good stuff. The blend has a little bit of bitterness, but that is your guarantee that only nutrient full food went into this product. No fillers or sweeteners. 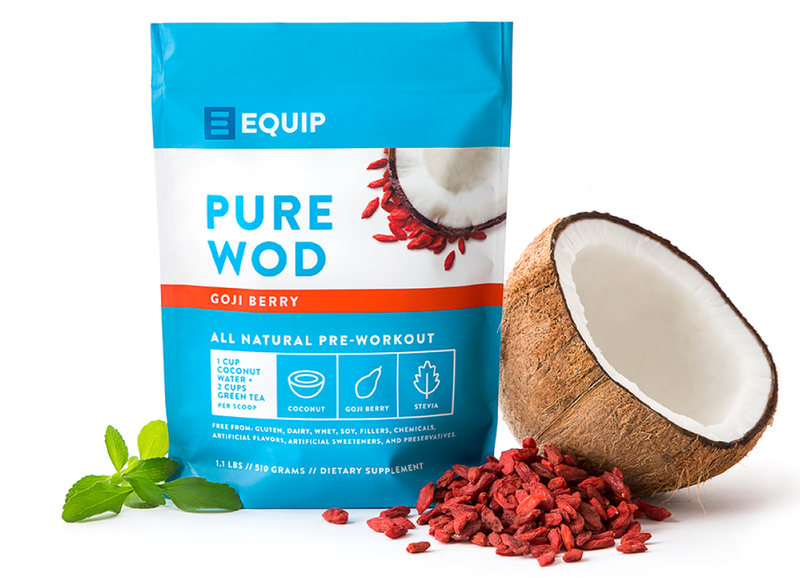 Equip Foods PureWOD is one of the only Keto Pre-Work Outs on the market. Made from all whole foods, this pre-workout is made with no fillers or sugars. No crash here! Aside from the All Natural active ingredients, PureWOD also contains 1 cup of coconut water and 2 cups of green tea in each serving to keep you hydrated and moving. 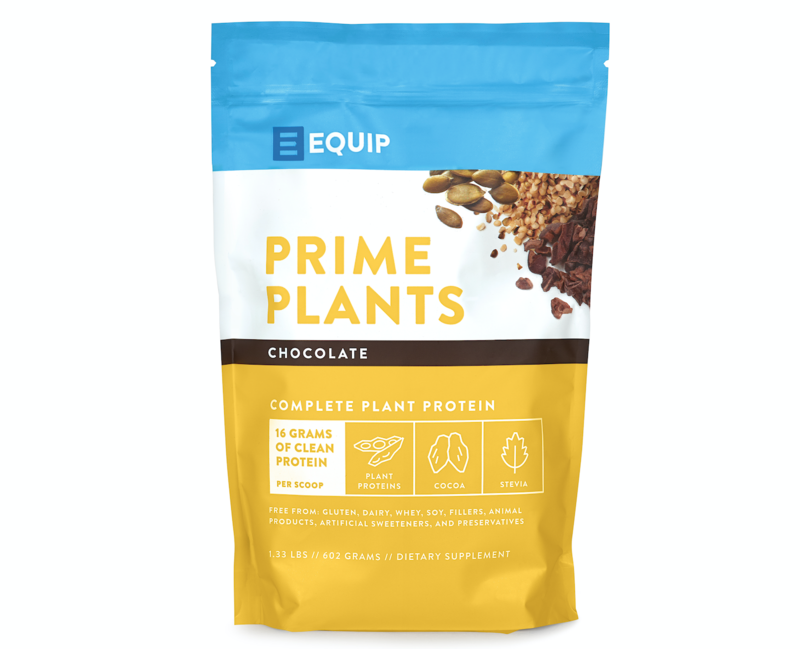 We all love Equip Food's Prime Protein made with real meat, but this plant protein is just as delicious. Getting enough protein on a vegetarian or vegan meal plan is tough, Prime Plant makes it easier. The protein is derived from hemp, pumpkin, sacha inchi, and peas. With this blend there is no chance of blood sugar spikes. They even added a little MCT in every serving to give you a nice energy boost. All Equip Foods are Gluten Free, Dairy Free, Soy Free, Antibiotics Free, and Preservative Free. Equip Foods are some of the highest quality supplements around! I love that they are made with whole foods! 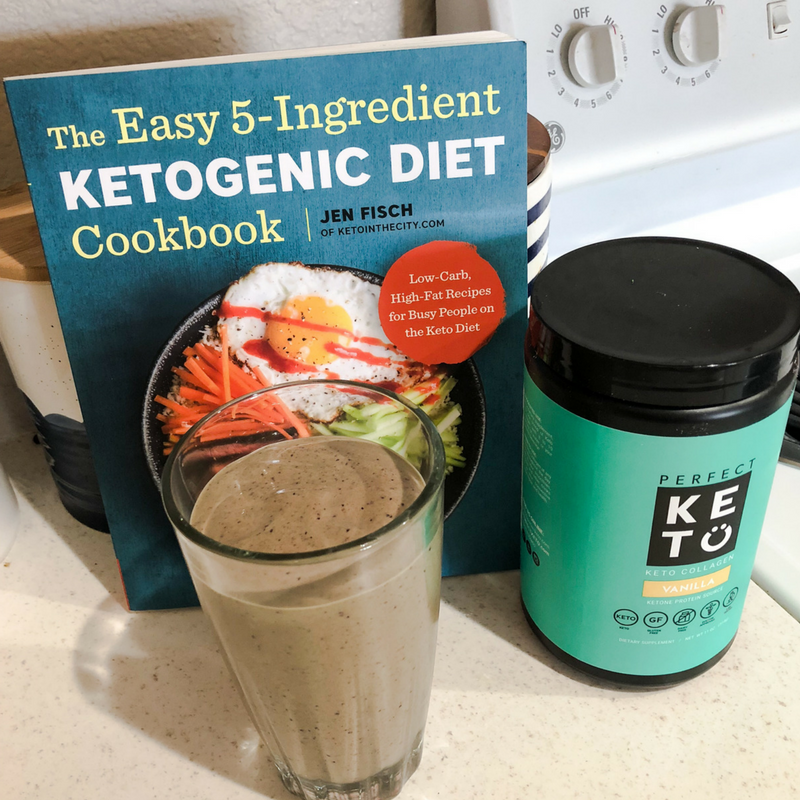 Use the discount code KETOINTHECITY for 20% off at check out!